I have had 1 such experience before,the end wasn’t funny.he was actually a very nice person,i’m sure a relationship with him would have been great,buh there was just no spark.To me,chemistry is a b***h,buh a very important b***h.
I have enjoyed this piece a whole lot. U make it easy for your readers to connect with you. That being said, apart from the physical attributes of a lady making my hair stand on end. 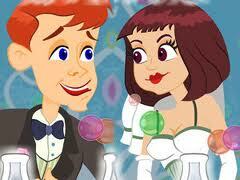 I need to be able to have a meaningful conversation with a lady to even consider the presence of Chemistry. 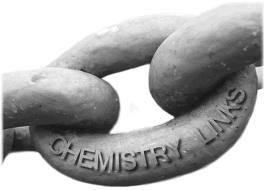 Having identical ideals could be a good proton in our relationship atom(talking some chemistry). I simply wanted to post a word to thank you for some of the fantastic hints you are giving out at this website. My time-consuming internet investigation has at the end been compensated with wonderful know-how to share with my best friends. I ‘d say that many of us website visitors actually are extremely blessed to live in a fine place with many awesome individuals with very helpful techniques. I feel extremely blessed to have seen the web pages and look forward to really more awesome minutes reading here. Thanks once more for a lot of things. Just wish to say your article is as astounding. The clearness in your post is simply cool and i could assume you are an expert on this subject. Well with your permission allow me to grab your feed to keep updated with forthcoming post. Thanks a million and please carry on the rewarding work.